Browse our ads for used, cheap motorcycle wheels for sale by individual owners to find custom wheels for your Harley, Harley or whatever kind of bike you ride. Or if you're in the market to sell; why not salvage as much of your investment as possible to put toward your next project by using our classified ads? Whether you're looking for custom chrome, wire spokes, OEM or inexpensive aftermarket wheels, sooner or later somebody will post exactly what you want to buy sooner or later. So, keep checking back and don't forget to post your own used wheels for sale before you move on. Our visitors are just looking for a nice discount off of full retail. They want a bargain, not to rip anybody off. 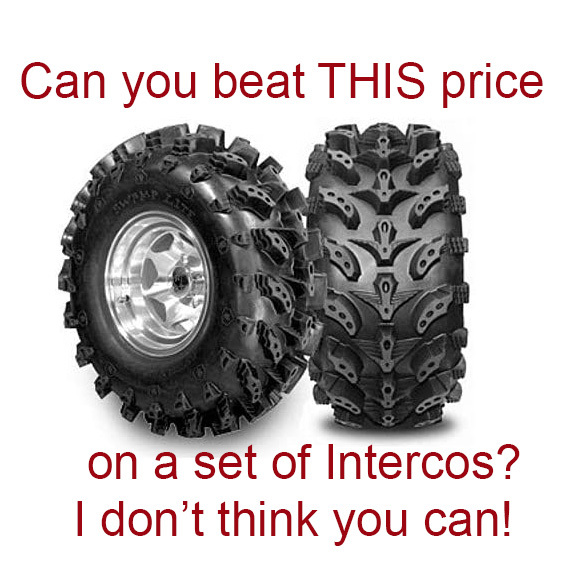 Do a little research and check to see what comparable custom and aftermarket wheels are selling for. Nobody expects to score a set of chrome wheels for free. As long as you're offering a nice set at reasonable price; you're golden as far as GoGoCycles.com is concerned. NOTE: Check what they have sold for NOT what the individuals are asking; there is a big difference. You can put any price you want on your item but actually getting it is a whole different deal. TIP: Leave a little room to bargain to make your potential buyer feel they've gotten a nice discount. Our goal is to make it easy for you to find serious buyers that are looking for and really want to buy custom motorcycle wheels. We do our best to discourage low-ballers and tire-kickers to bring you cash which shouldn't take long especially if your price is right. If you have rare, custom wheels that have a limited application; it might take a little longer for them to sell but that's not a problem since your classified will remain visible until the right guy comes along and wants to buy.